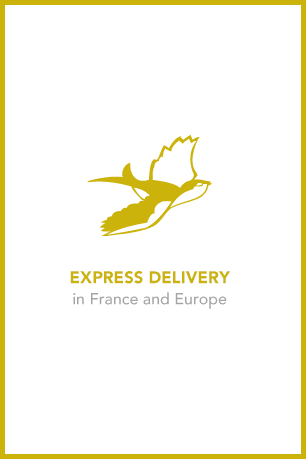 New collaboration between Mimoki and Laure de Sagazan! 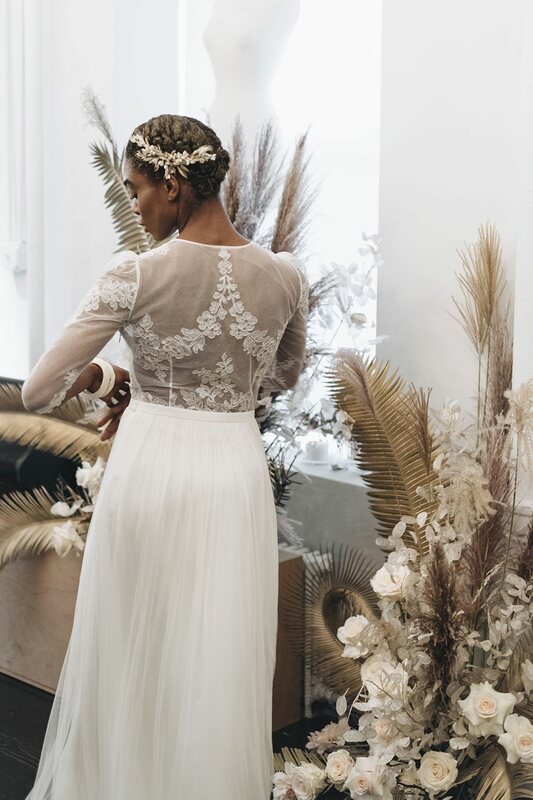 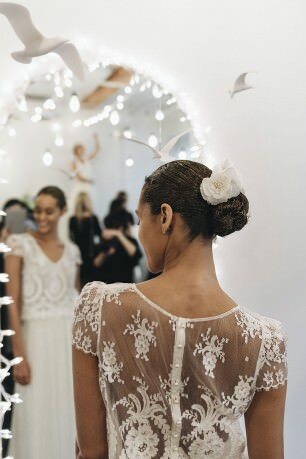 On the occasion of the 2019 New York Bridal Fashion Week, Laure de Sagazan naturally called upon the talents of Mimoki to adorn the heads of our pretty dancers. 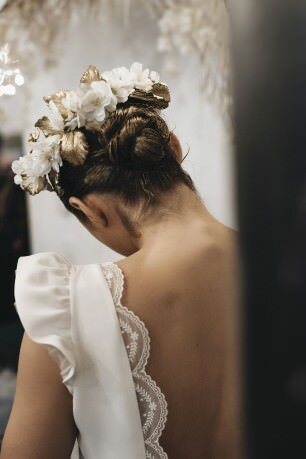 Four exclusive pieces in ivory and gold tones perfectly finish the silhouettes of Laure de Sagazan: majestic half-crowns, or more discreet combs, discover here these exceptional pieces, handmade in the Madrid workshops of Mimoki.